By admin | May 3, 2011. A-Z Volunteers Claire Scanlon, Grace Kearny and Conor Ebbs. Recent disasters including the Tsunami in Japan and the crisis in Libya have impacted funding for the A-Z Children’s Charity on Thomas Street. A-Z CEO, Brian Iredale said, “Large scale emergencies such as the earthquake in Haiti last year always affect funding for development organisations. There will always be emergencies, so development organisations must learn to adapt to this and not take it for granted that there will be a constant flow of funding from any source as nobody knows what is around the corner”. Funded by generous donations, the charity also organises many fundraising events to help finance their work. 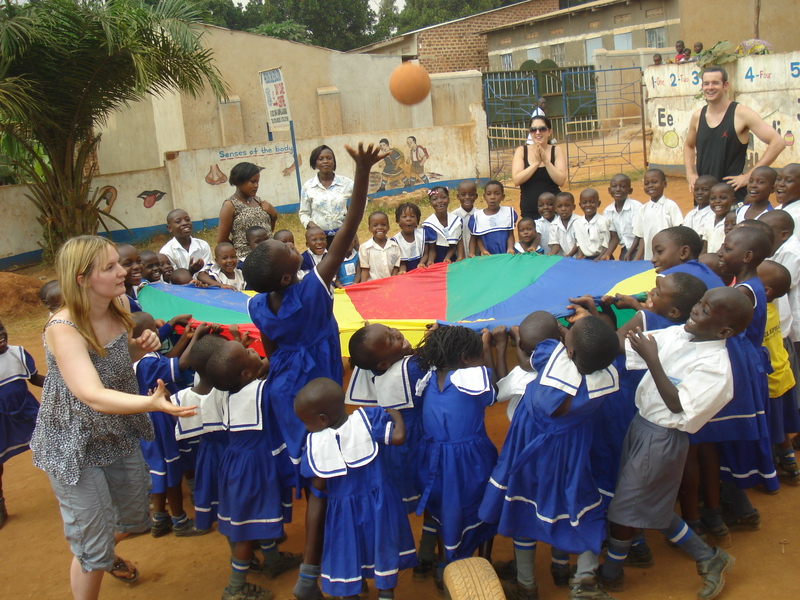 They also benefit from the work of volunteers and they are looking for enthusiastic and self-motivated people to travel to Uganda with the charity in July or August for a three-week placement. The CEO, Brian Iredale, said, “This year we have over 80 volunteers and that includes 3 married couples and many volunteers in their fifties”. Upcoming fundraising events include a ‘Just Dance’ competition taking place in April and a ‘Four-Peaks Challenge’ planned for the June Bank Holiday. The Charity was officially registered in 2003 and was set up to help orphans and children in Uganda that are infected with HIV/AIDS. The organisation works to ensure that the most vulnerable children in the developing world receive the same health care and education as children in the developed world. The Charity realises that health care and education are very important and work hard to improve these sevices. There are health and education projects run by the aid organization which aim to help these children and positively impact their lives. A ‘Library’ project was set up when the charity saw there was no reading culture in Uganda. 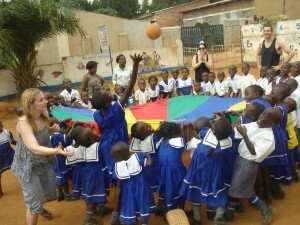 Over 1.56 tonnes of children’s books were shipped to Uganda for a newly built library. Since then, 6 primary schools now use the library and over 20,000 primary school children have access to reading materials. A-Z also organises sponsors for over 200 orphans to provide them with education, up to third-level. Other work carried out by the charity includes trying to ensure that HIV infected children get access to lifesaving medicine, nutrition and sanitation.